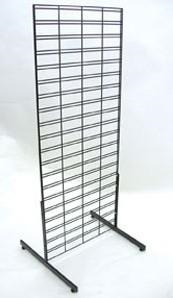 The 6 foot high Double Sided Slim Bin Slatgridwall is sure to bring in more profits for your business. 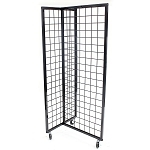 Place gridwall accessories and bins on both sides and showcase your best items for customers to easily shop from. 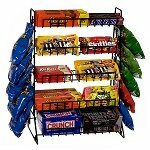 This slim bin display can be used for candy, toys to seasonal items. Move easily when you want a new arrangement in your store. Order yours today!